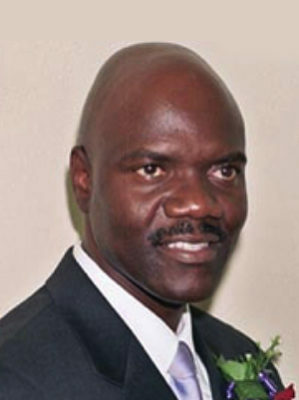 Professor Arthur Mutambara is deputy prime minister of Zimbabwe. He was elected President of the Movement for Democratic Change of Zimbabwe in 2006. He has been a member of the MDC since its formation. Previously, he was managing director of the Africa Technology and Business Institute and professor of operations management at the School of Business Leadership at the University of South Africa . He is a former director of Standard Bank with responsibilities in 17 African countries. He has worked at McKinsey and Company and the American National Aeronautics and Space Administration. Professor Mutambara graduated with a B.Sc in electrical engineering from the University of Zimbabwe and obtained an M.Sc in computer engineering from Oxford University as a Rhodes Scholar. He has taught and conducted research at the Massachusetts Institute of Technology, Florida State University, Carnegie Mellon University, and Northwestern University. 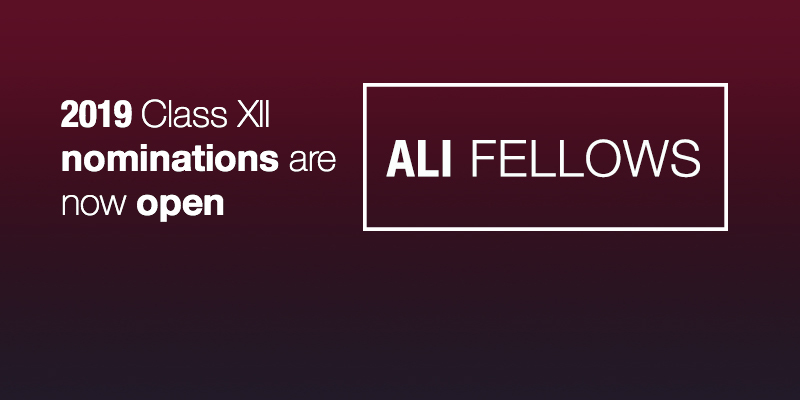 He has authored three engineering books and 36 refereed journal papers. At the University of Zimbabwe, he was secretary general and then president of the student union and was instrumental in fighting against corruption, the one party state, and misplaced government priorities in Zimbabwe. Arthur is married to Dr Jacqueline S. Mutambara (nee Chimhanzi) and they have two sons, Gutsai and Kundai. He is a Fellow of the inaugural class of the Africa Leadership Initiative-South Africa and a member of the Aspen Global Leadership Network.